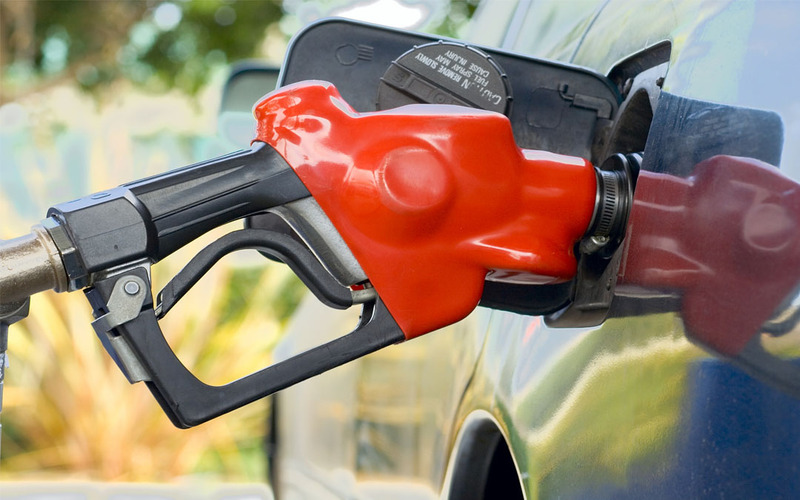 The city council in Normal City (Ill.) March 2 unanimously approved a new four cents-per-gallon local tax on motor fuel. It takes effect July 1, and is anticipated to generate approximately $600,000 per year. Illinois permits home-rule municipalities to establish a Local Motor Fuel Tax (LMFT). According to Normal City’s Finance Director Andrew Huhn, 44 cities in the state utilize LMFT, with rates ranging between 1 cent-per-gallon and 6.7 cents-per-gallon.